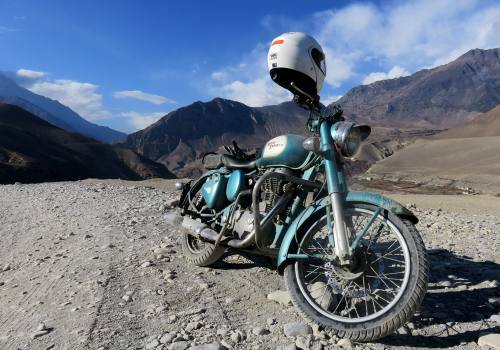 Upper Mustang is ancient kingdom of Nepal suitable for trekking, mountain biking, motor biking and jeep tour. 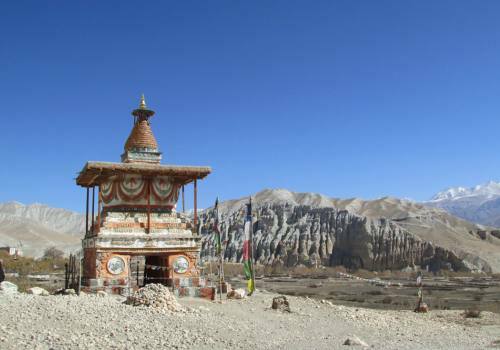 Upper Mustang area is rain shadow area of Nepal and direct touch with Tibetan plateau. It is hidden world of old Buddhist kingdom. 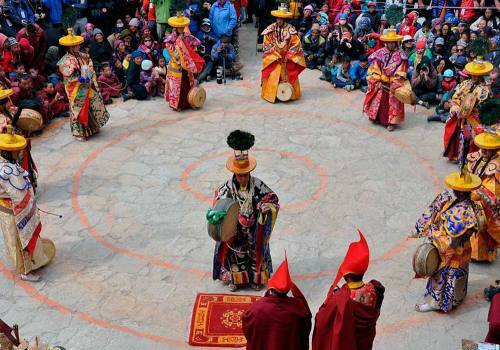 Lifestyle of the people, their language, cultures are closely tied with Tibet, this is the region Upper Mustang is also called small Tibet in Nepal. Foreigners are only allowing from 1992 in this region, before this it was totally restricted for other than Nepalese. Area is still controlling and need special permit from Nepal government. To trek or for any other activities in this area, it must be accompanied with registered trekking company of Nepal. Upper Mustang is one of the regions of Nepal suitable for trekking during monsoon season (July and August). 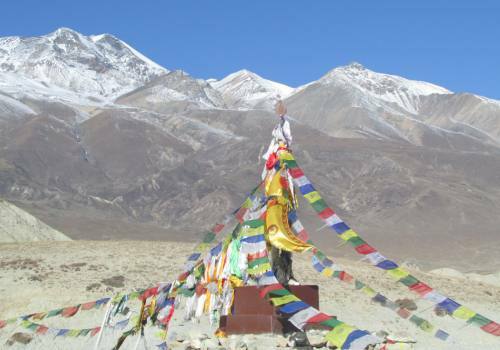 Other tourist seasonable months March to June and Sept to November is also suitable to trek Upper Mustang. The gate way of Upper Mustang is Kagbeni village. It touch with lower mustang and Annapurna region too. Tiny Jomsom airport is only one airport in this area. Most of our trekking plan goes by flying to Jomsom airport from Pokhara first. Trekking route mostly follow Kaligandaki River valley. 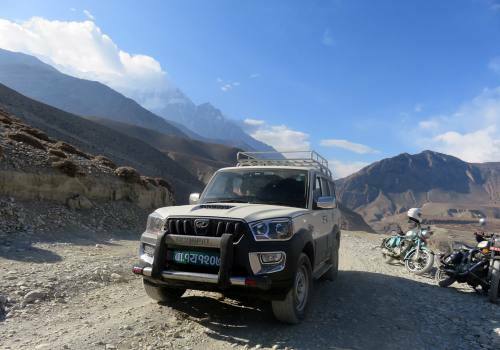 After access of rough road, cycling tour, Motor biking tour and jeep tour now a days in Upper Mustang is more famous. 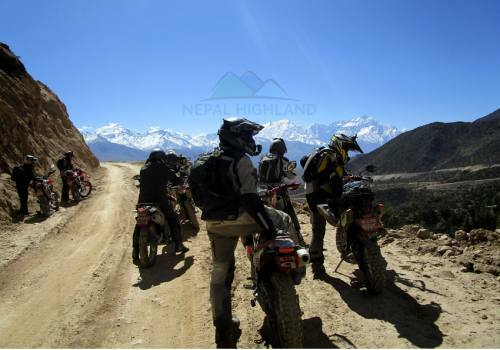 Nepal Highland Treks provide you very suitable group joining trekking in Upper Mustang or you can choose your own private tour with us. To run the trip, we need minimum two peoples group. 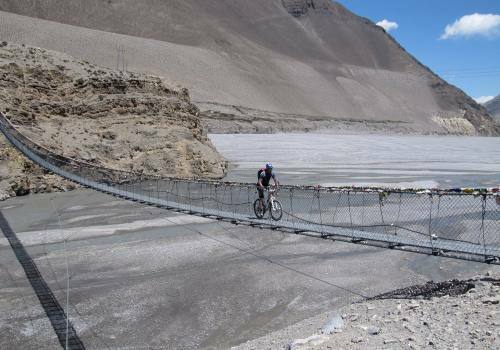 Upper Mustang trekking is not particularly difficult. Trek only reach up to 3,800 miter altitude Lo-Manthang. The highest point Lo-Manthang is dream destination. More than 10 ancient Buddhist printings decorated caves dating to thirteen century are in Lo-Manthang. Similarly the panoramic Mountain View, oldest monasteries, king palace are memorial visit. Well established local tea houses are in service of providing accommodation and foods. 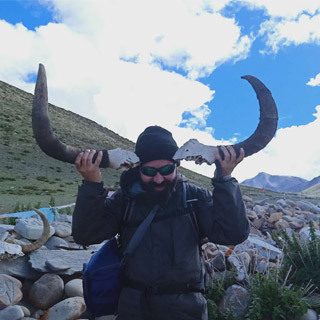 Nepal Highland Treks arrange your trip in Upper Mustang with our professional team which is for sure making your trip enjoy and memorable. Dear Hemanta, first of all let me thank you for our great trip, well organized. We really appreciate everything you ve done for us and we have fantastic memories.